In this article, we profile the 10 best online RBT (Registered Behavioral Technician) training programs from accredited colleges and universities for 2018. RBT training requirements are determined by the Behavior Analyst Certification Board (BACB)–a nonprofit establishment designed to meet professional credentialing needs identified by behavior analysts, governments, and consumers of behavior analysis services. The cumulative duration of instruction time must be at least 40 hours, and at least three of these hours of training must be devoted to ethics and professional conduct. According to the BACB, training must be completed within a 180-day period. Few online RBT training programs exist, especially from accredited universities or colleges. However, we created a list of the 10 best online RBT training programs after scouring pages of internet searches and reviewing the BACB website. For the purpose of this list, we looked at approximately 20 regionally and nationally accredited colleges and universities that offered online RBT training programs. Many of the training programs on this list meet the RBT training requirements set forth by the Behavior Analyst Certification Board (BACB). The schools on this list are ranked in order of raw affordability. Undergraduate tuition was collected from College Navigator, as many students complete the training program alongside an applied behavior analysis (ABA) degree. When the RBT training price was listed on the program’s website, we provided that cost as well. Below is our list of the 10 best online RBT training programs for 2018. Florida Tech’s online RBT training program only costs $149/person. In partnership with ABA Technologies, Inc., Florida Institute of Technology offers online registered behavioral technician training designed to meet RBT credentialing requirements. The program is offered 100% online through a module of self-paced interactive video lectures that may take up to 180 days to complete. Specific focus on the role of the registered behavior technician is seen in all classes. The module covers classes in concepts and principles, data use, responsibility to clients, skill acquisition of the RBT, and verbal behavior. Once the training is complete, students receive their certification within three to five business days from the time the completion survey is submitted. 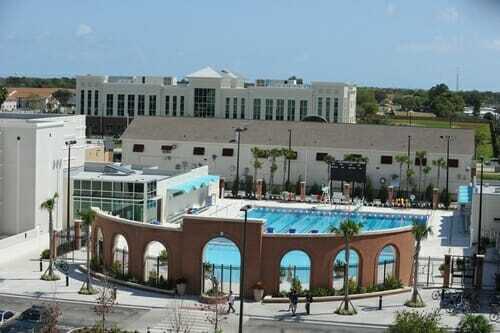 Florida Tech is accredited, and the RBT program is aligned under the supervision of BCBA, BCaBA, and FL-CBA. 100% online and self-paced. 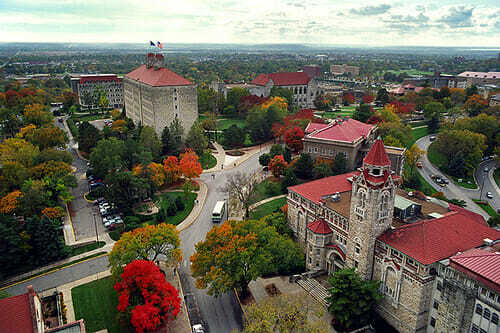 The online RBT training program at University of Kansas. The University of Kansas offers online RBT training through the convenience of 100% online, self-paced curriculum. The program is offered through one of the top behavior analysis schools in the country and is designed to equip students with the skills needed to pass the RBT competency assessment and the RBT exam. Once students fulfill requirements, they may sit for the exam. The training must be completed within a 180-day period. Upon completion, students will receive a certificate of completion to share with the Behavior Analyst Certification Board. 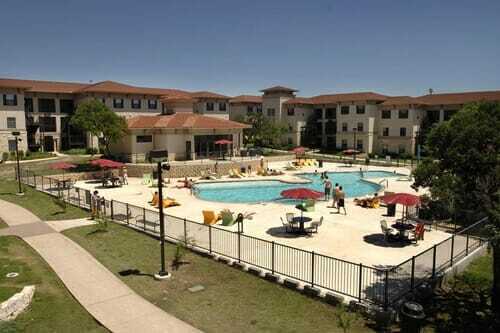 Applicants must be at least 18 years of age and hold a minimum of a high school diploma or its equivalent. The training is based on the BACB RBT task list, although it is offered independently of the BACB. 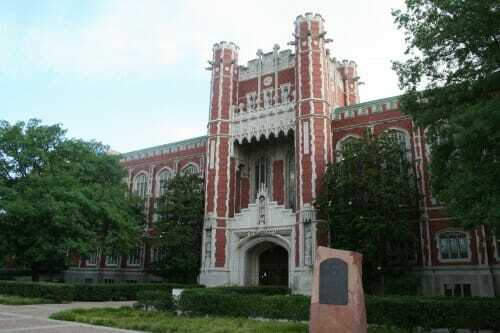 University of Oklahoma’s online RBT training program offers supervision from the BCBA. University of Oklahoma offers an online registered behavioral technician training program that consists of 48 hours that can be completed entirely online. With ongoing supervision of a Board Certified Behavior Analyst (BCBA), students undergo training in 180 days or less. To be eligible for the program, students must be 18 years of age, possess a high school diploma or national equivalent, and pass a 40-hour training program conducted by a BACB certificate. The initial training consists of 47.5 hours and a competency assessment of 0.5 hours. Both the institution and program are accredited. 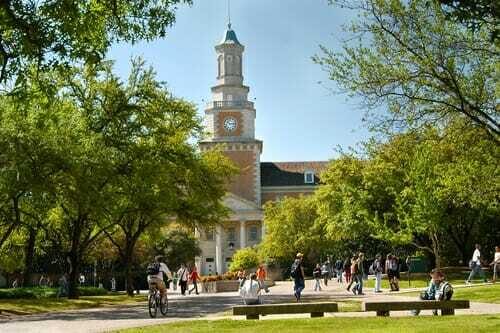 University of North Texas offers online behavior analysis training with BACB verified courses. University of North Texas offers some of our top online RBT programs, including a BACB-verified course sequence that can be completed 100% online. This BACB-approved training program consists of an eight-hour supervisor workshop, multiple supervision and ethics courses, over 100 choices of lectures, and specialty options in areas like autism and gerontology. Some of the required courses that also align with the BACB-verified course sequence include basic behavior principles, ethical issues in the science and practice of behavior analysis, functional analysis in school settings, issues in the behavioral treatment of autism, and research and applications in behavior analysis. The school and its behavior analysis program are accredited, and several of the online graduate programs have earned rankings from major publications like U.S. News and World Report. University of Texas at San Antonio offers an online RBT training based on the BACB Registered Behavior Technician Task List. One of the top online RBT training programs on our list is offered by University of Texas at San Antonio. This five-week training course is comprised of face-to-face instructor time accompanied by online homework for students to complete on their own time. While not a 100% online program, the hybrid option provides flexibility for busy working schedules. The program is offered independently of the Behavior Analyst Certification Board (BACB) although based on the Registered Behavior Technician Task List. It is designed to meet the 42-hour training required for competency certification for the RBT credential. The school and program are accredited and ranked with major publications like U.S. News and World Report. 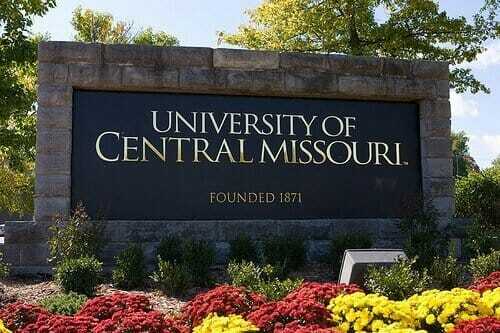 University of Central Missouri offers RBT training to those enrolled in the online ABA program. University of Central Missouri offers online registered behavioral technician training that upon completion awards the Registered Behavior Technician certification. The training is open to undergraduates enrolled in the ABA program and leads to certification. Students may also pursue certification as an Applied Behavior Analyst, as the training all works together to prepare students for eligibility to sit for the certification exams. The school and its programs are accredited and ranked with major publications like U.S. News and World Report. In fact, U.S. News ranks the school as the 87th best regional university in the Midwest and 21st top public school. The online registered behavior technician program at University of South Florida is a 40-hour program. 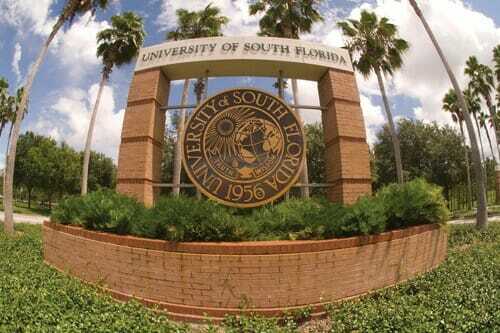 One of the top online RBT programs on our list is offered by University of South Florida. This unique training program is based on the Registered Behavior Technician Task List and is designed to meet the 40-hour training requirement for the RBT credential. Independent of the BACB, students are required to be at least 18 years of age, have a high school diploma, pass a criminal background check, and locate a BCBA to complete the RBT competency assessment. The program consists of 11 modules, each containing a narrated presentation and a ten question quiz following each module. University of South Florida is accredited and ranked by U.S. News and World Report as a top national institution. The school has also received recognition as a best value university. 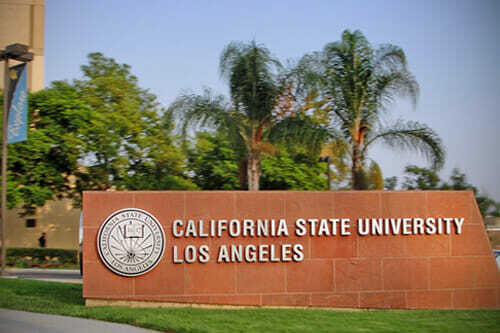 California State University’s online RBT program is self-paced and 100% online. California State University’s online RBT training program is a 40-hour online sequence designed to meet the content knowledge set out by the Behavior Analysis Certification Board (BACB) for RBT certification. The program is self-paced and 100% online. Classes and curriculum adhere to the BACB RBT Task List and is one of the only online RBT programs developed by an author of one of the RBT textbooks. The training covers topics in behavior reduction, documentation and reporting, measurement and assessment, and professional conduct and scope of practice. U.S. News and World Report ranks California State as the 59th best regional university in the West and the 45th best value school. Piedmont Technical College offers one of the few online RBT programs to meet standards of the BACB. 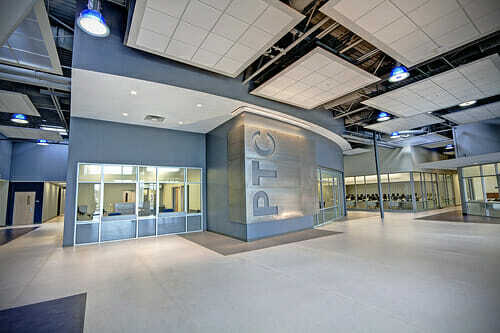 One of the top online RBT training certification programs on our list is offered by Piedmont Technical College. The training program is designed to provide a series of courses that serve as a foundation in the principles of applied behavior analysis. Also, as one of the few online RBT programs to meet the standardized training requirements to apply for the Registered Behavior Technician credential, the program is popular among those interested in becoming certified as a paraprofessional. Classes may be taken at the Greenwood campus or online, although some on-campus meetings may be required. Full scholarships may be available to students enrolled in the training program, which makes the course sequence one of the most affordable on our list. The online RBT training program at University of Florida meets the BACB requirements. University of Florida is a top choice for online registered behavioral technician training that meets the requirements of the Behavior Analysts Certification Board (BACB). 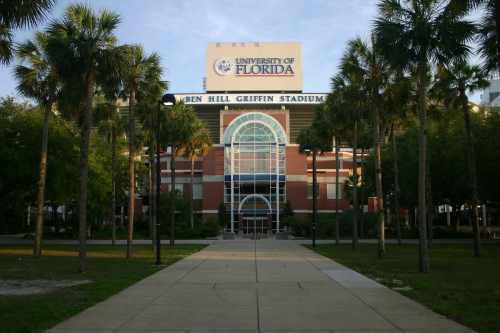 In fact, University of Florida offers one of the top online RBT programs in the country. The 40-hour training series meets all requirements set forth by the BACB with six assessment areas, including assessment, behavior reduction, documentation and reporting, measurement, professional conduct and scope of practice, and skill acquisition. Students must be 18 years of age and possess a minimum of a high school diploma or national equivalent. The training is designed to produce highly competitive candidates interested in pursuing employment in behavior analysis. This concludes our list of the 10 best online RBT (Registered Behavioral Technician) training programs for 2018.